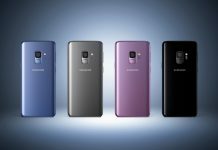 Samsung has started pre-orders on its new 128GB and 256GB variants of the Galaxy S9 and S9 Plus. The devices should ship starting May 18th. 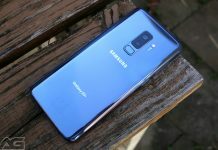 Samsung Galaxy S9 and S9 Plus Review – Perfected or astray? 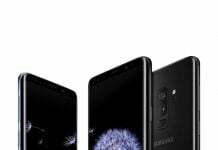 The next big thing for 2018 is here, and in actuality, the Galaxy S9 and S9+ are more about the small things. Are the updates worthwhile or is this one to skip? Our review covers all the important details. 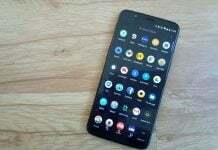 As smart as it is, not everyone loves Samsung's digital assistant. 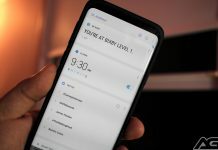 Here's how to disable Bixby from working on your Galaxy S9 or S9 Plus. Now that you have your brand new Galaxy S9 or S9 Plus, take a look at nine of the first things that you should do once you leave the store! Readers living in the UK would be wise to check out the selection of mobile phone accessories from The Fone Stuff. 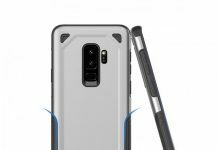 Here's a look at some of the top cases for the Galaxy S9 and S9 Plus. 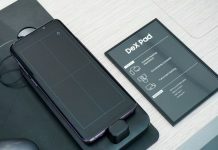 Samsung has announced pre-orders are available for the DeX Pad for Galaxy S9 device. Pre-order run for $100 and will begin shipping in May. 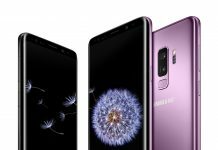 Have you picked up a new Samsung Galaxy S9 or Samsung Galaxy S9 Plus? Here are five of our favorite cases you can buy right now! We've partnered with our friends at Stack Commerce to help give away one of this year's best smartphones. 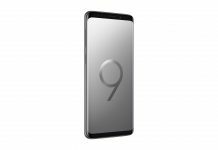 Click here to learn how to enter the Samsung Galaxy S9+ giveaway! Samsung Galaxy S9 Plus is now available for pre-order. But should you get it? See how it compares to the Galaxy S8 Plus before you make a decision. 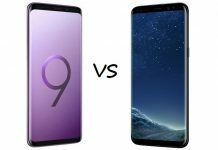 Are you the proud owner of a new Samsung Galaxy S9 or Samsung Galaxy S9 Plus? Here's five of our favorite cases you can buy for that phone! 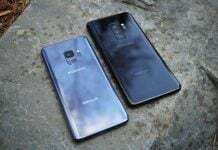 Have you ordered your brand new Samsung Galaxy S9 or Samsung Galaxy S9 Plus? Here are five of our favorite cases you can buy right now! 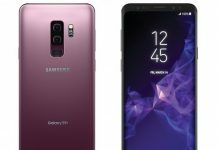 The Samsung Galaxy S9 and Galaxy S9 Plus were rumored to have close to $1,000 asking prices, but that didn't happen. So why are we so upset about their pricing? Click here to find out. 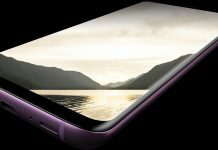 The Samsung Galaxy S9 and Galaxy S9 Plus were just unveiled. Are you going to get one? Check out all of the best deals, dates, and prices here!